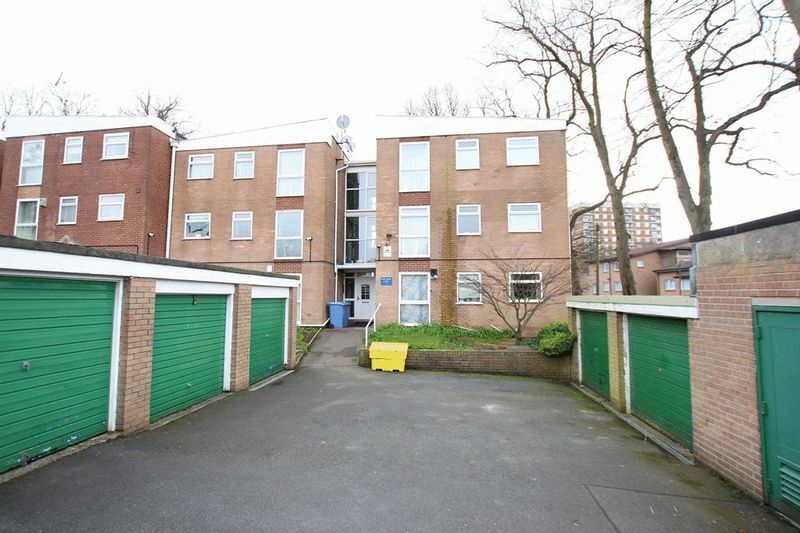 Located on Rockmount Close in the popular community of Woolton, L25, is a well presented top floor apartment brought to the sales market by appointed agents Move Residential. The communal entrance provides stair access to all floors. Upon entering the property through a smart entrance hallway you are guided into a bright and spacious family lounge diner with access to a balcony. The modern kitchen enjoys a range of wall and base units, an integrated hob and oven and plentiful work surface space. The sleeping quarters consist of two generously sized bedrooms, both benefiting from storage cupboards. Completing the interior is a stylish three piece family bathroom suite. Additional benefits include, communal gardens and off road parking. Slightly further out from the City Centre, Woolton has its own distinct identity retaining the traditional village facilities and atmosphere which appeals particularly to families and older buyers. Housing consists mainly of larger traditional semi and detached property, with some smaller character terraced cottages in the centres of Woolton and Gateacre and a small number of apartment developments. Woolton Village, Gateacre Village and Hunts Cross Avenue are all designated conservation areas due to the historical value of many of their buildings and green spaces are plentiful with Camphill and Woolton Woods, Allerton Towers, Reynolds Park and Belle Vale Park all within L25. Woolton Village has a regular farmers market, Tesco and Sainsburys stores, a thriving high street with popular local pubs, quality restaurants and the charming Woolton Picture House cinema.